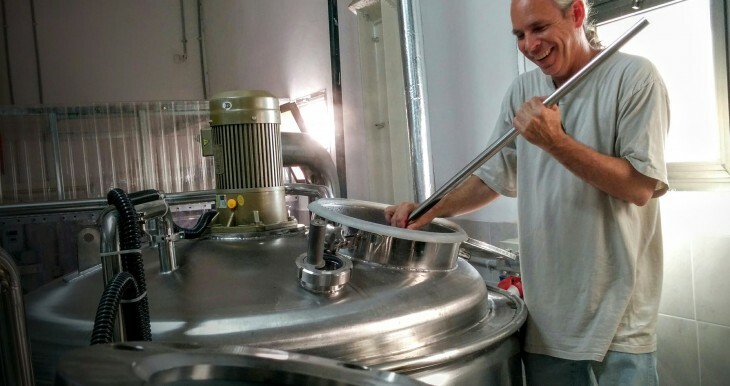 Meadan Craft Brewing made use of The Jewish Agency for Israel's Small Business Loan Funds to create a unique, gluten-free brewery in a small town in Israel's north. Project like this are made possible because of donors like you. Thank you for all that you do.